Yesterday night, the Twitter feed of TNA announcer Taz was the home of a message that sparked several rumors about a WWE return. “Couple of big wrestling shows in my “hometown” of Brooklyn! #RedHookNearBarclay,” Taz wrote, a message which was then taken down. 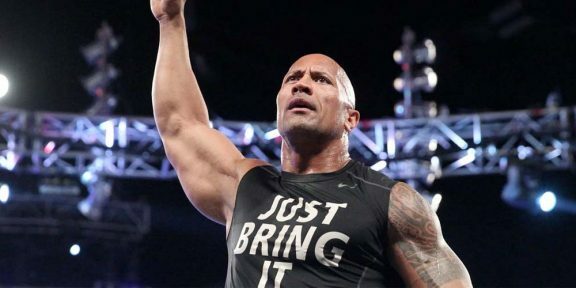 WWE will roll into the Barclays Center for their first ever Monday Night RAW on July 15. 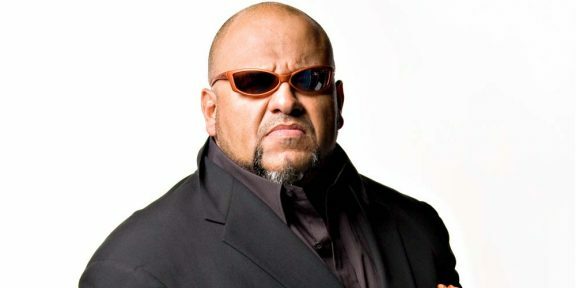 PWInsider.com adds to the story that Taz’ deal with TNA is about to expire this month which could very well lead to Taz going back to WWE. The former ECW champion spent 9 years in WWE before joining TNA at the 2009 Victory Road pay-per-view. He resumed his commentary duties for TNA in August and has been part of the announce team ever since.